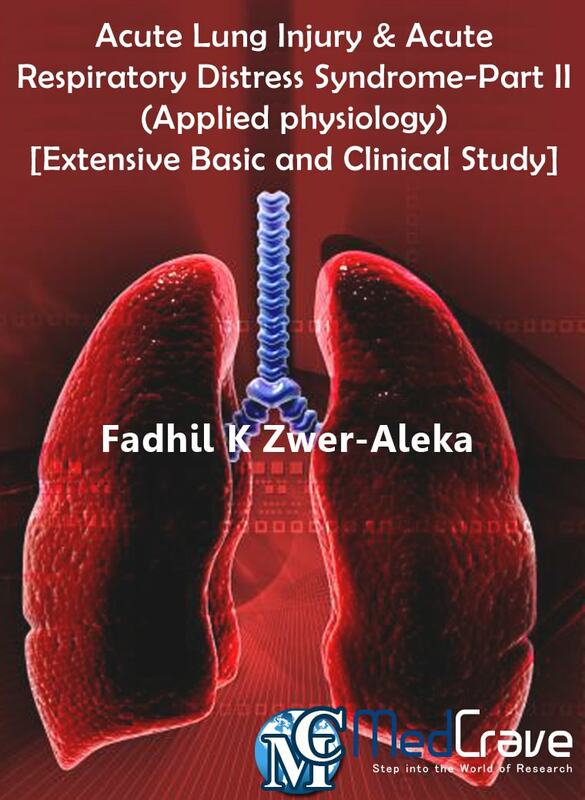 Abstract: The proper regulation and maintenance of pulmonary fluid balance is crucial to health. In utero, the lungs are net fluid secretors with the volume of fluid being vital for optimal lung growth. Pulmonary hypoplasia occurs when too little fluid is produced, such as in oligohydramnios, whereas excess fluid produces pulmonary hyperplasia. Importantly, fetal fluid secretion is under the control of Cl- secretion by the respiratory epithelium. At birth the sudden dependency on pulmonary gas exchange requires a dramatic change in lung fluid dynamics. As gaseous exchange requires a relatively dry alveolus the respiratory epithelium transforms to a net fluid absorber in a remarkably short space of time. In the few days before birth the lungs begin to produce less fluid, and during labor the physical passage of the fetus through the birth canal forces fluid from the lungs. Simultaneous increases in fetal sympathetic output and catecholamine levels help activate alveolar Na+ channels necessary for fluid absorption. Additionally, the manifold increase in fetal oxygenation ex utero further stimulates Na+ channels. The optimal alveolar gas exchange is dependent on an even thinner alveolar lining fluid of 0.1- 0.2 ?m height. The alveolar lining fluid consists of an analogous dual layer, with surfactant covering an aqueous subphase. Alveolar lining fluid evens the air-liquid interface, enables surfactant precursors to reach the surfactant layer, and allows movement of surfactant within this layer. Pulmonary edema results in fluid deposition in the alveolar region. The resolution of pulmonary edema is vitally dependent on the active absorption of Na+ and Cl- from the alveolar air space into the interstitium creating an osmotic gradient for the movement of water out of the alveolar air space and thereafter from the interstitium, water is cleared by the lymphatic system (Ware 2005). Generally the ALI/ARDS were results from an inflammatory injury to the alveolar epithelial-interstitial-endothelial complex caused by either a pulmonary or extrapulmonary insult. The neutrophil-mediated disruption of this physical barrier causes increased permeability pulmonary edema. The alveolar flooding is commonly dependent on the balance of pulmonary edema formation and clearance, so that the dysfunction of any of the components needed for alveolar fluid clearance can promptly predispose to the development of pulmonary edema.